← Info Page,Corvair College #42, at Zenith Aircraft. Info page, Corvair College #43, Barnwell SC. This is the general information page for Corvair College #43. It is being posted on 6/12/18. The on line sign up link is attached below. Corvair College #43 will be held at Barnwell SC, 9-11 November 2018: This is our flagship College. For a look at the 2015 Barnwell College, check this out: Corvair College #35 Barnwell builders video. For a look at the EAA film about the 2013 Barnwell College, click here: New EAA video on Corvair College#27, Barnwell 2013. Barnwell has been the home of nine previous Corvair Colleges. P.F. 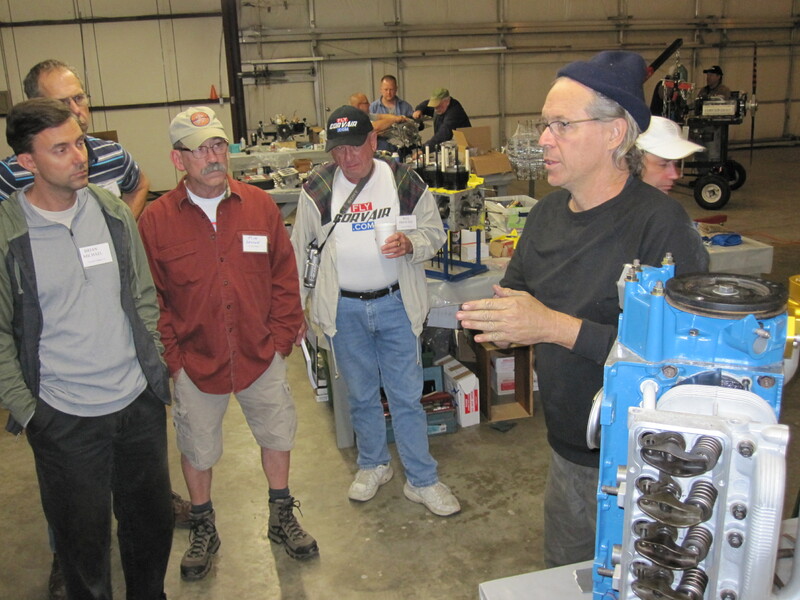 Beck and crew have the logistics down so well that we have no difficulty having a productive event for 90 builders. If you are planning on going, do not delay in signing up, it is an excellent setting and they are very gracious hosts. The Technical expertise at the College will be provided by myself and Dan Weseman from SPA/Panther. Late tech questions. This is about 1 am on Sunday, nearing the end of a 19 hour day. If you want to pack a lot into a College, good, that is how we do it. However, the free form of the lesson plans allow each person to take in and digest at their own rate and pace. Read a 2013 story here: Who is William Wynne? A prankster Bill Reynolds testing the ragged limits of the No Politics rule we have a Corvair Colleges. Read about Bill’s son Jack building his Corvair here: Video of rebuild and run of Corvair, from a 13 year old. 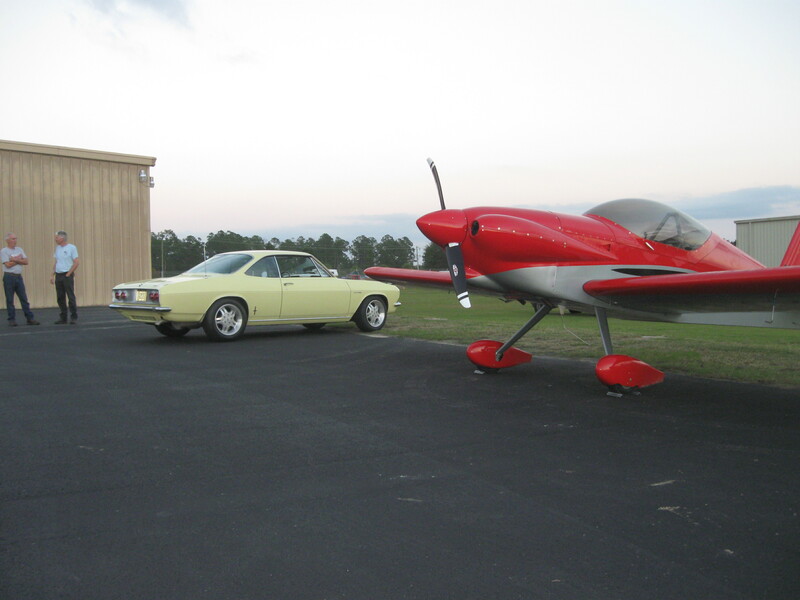 Above, The Weseman/SPA Panther and a ’66 Corvair Corsa on the flight line at Barnwell #31 . Read this to understand how SPA distributing our parts for the last 20 months has greatly improved customer service: Outlook 2016, New order page and distribution method. 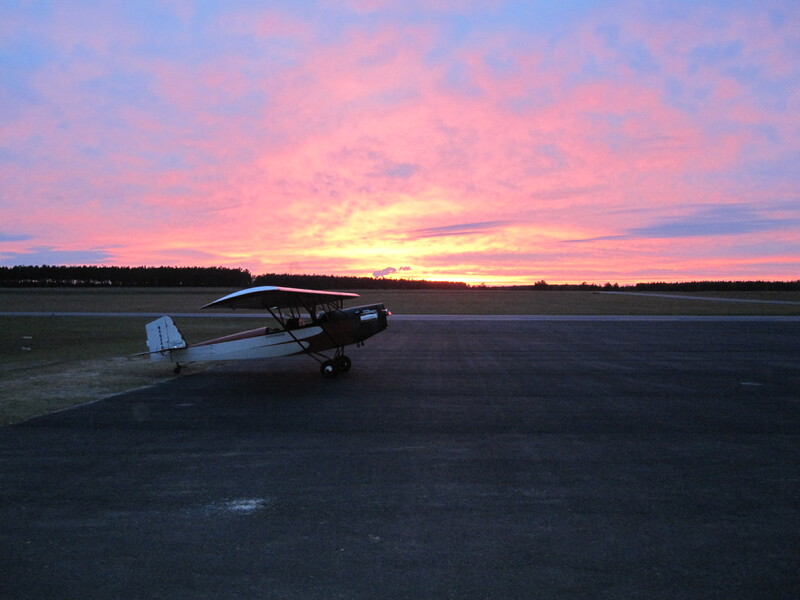 Above, Bob Lester’s Corvair powered Pietenpol sits on the ramp at Barnwell at sunset on Saturday night, CC #31. 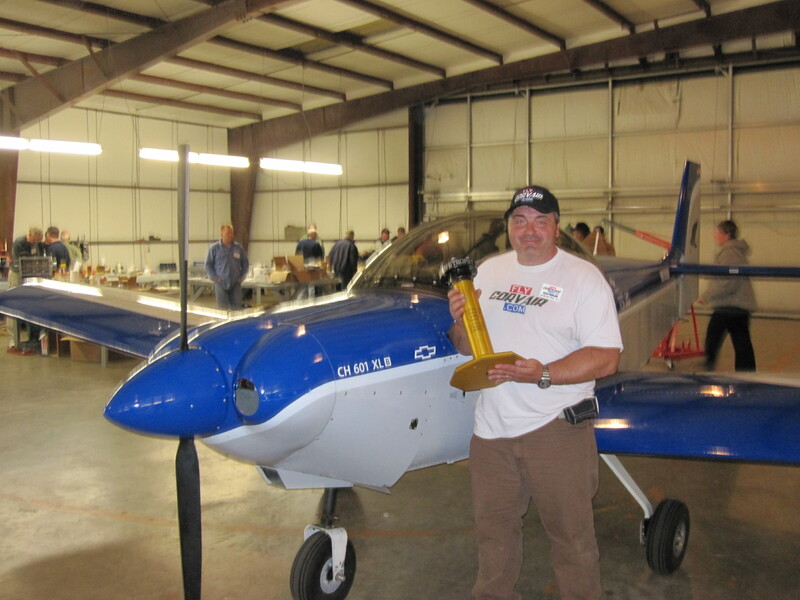 Read more here: Bob Lester’s Corvair/ Pietenpol nears 800 hours. Yes, Signing up on line for College #43 is required, and the fee is $99. 100% of this money goes to the local hosts and the Barnwell airport, they provide food an drinks while we are there for three days. The technical support we offer at the College is provided without cost to builders. Will there be a chance to build an ‘Engine in a Box’ at this College? 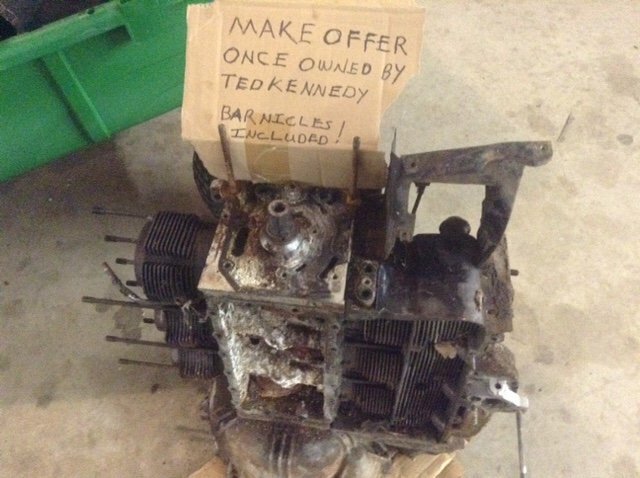 We are looking for two builders who would like to buy, assemble and test run a 3.3L “engine in a box kit” For an overview of the 3.3 engine read this story: Build a 3.3L Corvair at the May 18-20 Workshop/Open house. If you are interested in one of these motors, Contact SPA/Panther at 904-626-7777. OK, my project needs progress, what do I do? We will also be glad to transport for parts like cases cranks and heads back to Florida. Even if you are just planning on having these worked on a few months later, sending them back with us gets them in the system and gets the ball rolling. Yes. We will have my test stand with us, and perhaps run as many as 10 of the engines being worked on. The goal is positive exposure and progress, but above all else, learning. Yes, we have had 6-10 every year for the last 10 years. Yes, the Barnwell airport has good camping, but no hook us. The town is a mile from the airport, and it has a number of hotels and motels. Do not wait too long to plan, they fill up. 2 Responses to Info page, Corvair College #43, Barnwell SC. I’ll be there – looking forward to it. This will be my third college at Barnwell, and I hope to see my very own Corvair completed and running this year. Hey William, You mis-quoted the dates for Corvair College #42 in Barnwell, SC. It should be: Friday November 9th through Sunday November 11th. I don’t want any one to show up late and think it was supposed to go on through Monday.